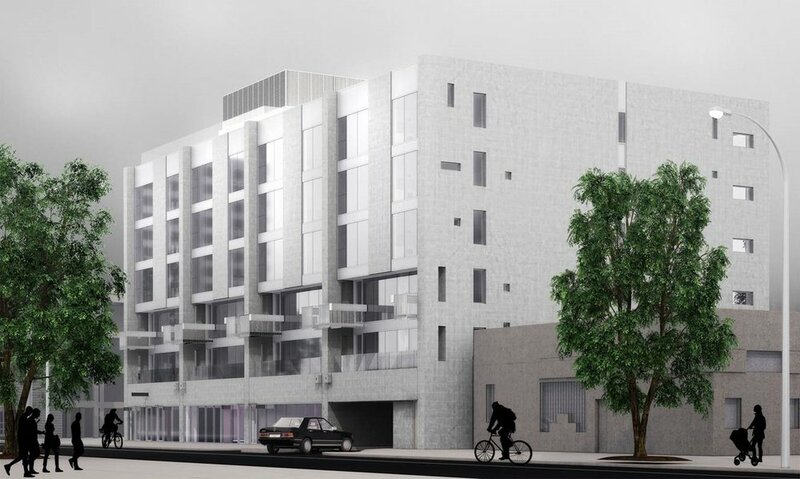 Join YCLM for a tour of the near complete construction site of Sherbrook Flats, a new 6-Storey, 71 unit apartment building in the Downtown/Wolseley area. As part of the tour you will get to hear from the the general contractor, Akman Construction, and the project architect about the construction challenges and unique design that helps make Sherbrook Flats stand out from the rest. Sherbrook Flats is designed by Sotirios Kotoulas of Sotirios Corp and executed in partnership with Cibinel Architecture as local architect of record. Full PPE - Hard hats, safety glasses, high-vis vests and steel-toes are required for the tour. After the tour we’ll be going down the street to the Handsome Daughter to enjoy some drinks, appetizers and good company. The first round of drinks is on Crosier Kilgour & Partners Ltd. - thanks for sponsoring us!